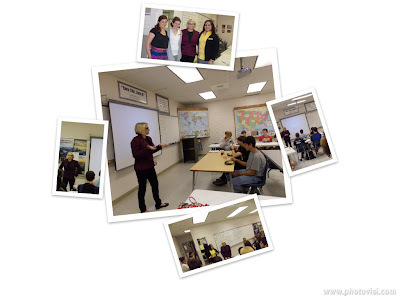 So last week, the Pearl Public Library collaborated with the awesome Lemuria Books to bring author Myra McEntire to speak to the Super Scholars group at Pearl High School. It was a completely wonderful experience! Myra's books are Hourglass and Timepiece (both available from CMRLS--click here to request!). She talked to the students about her writing process, how she got started writing, and how she researches her books. 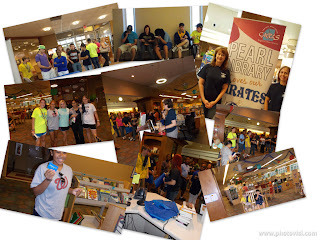 The students, teacher, and librarians had a fantastic time! Thank you so much to Mrs. McEntire for joining us! 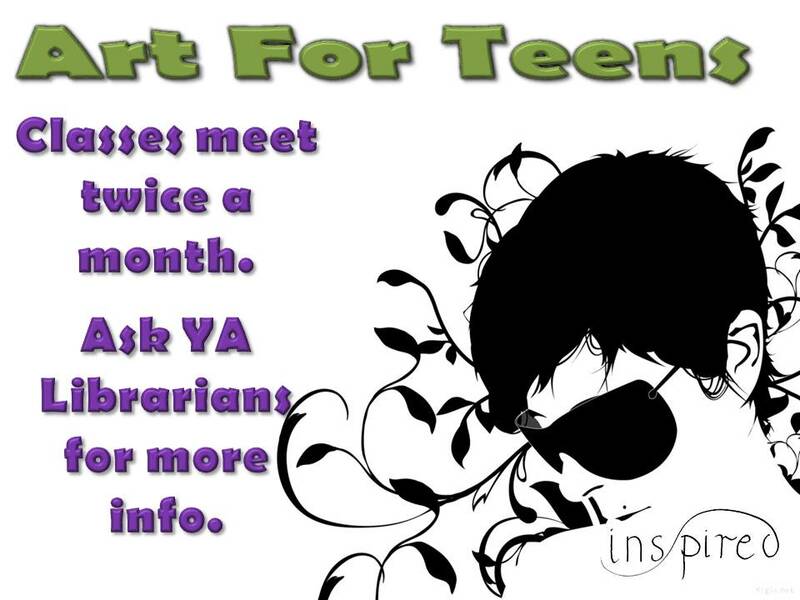 Art for Teens @ Brandon! We've had so much fun planning for the fall and winter and we hope you can join us! Here's what October has in store. October 4th @ 6:00 join us to make your own customized initial decor. We'll have all the supplies, you just bring your ideas! Call now so we can save you a spot. October 18th @ 5:30 we'll take a break from arts and crafts to have a Halloween Movie Matinee for teens! Feel free to dress up, and come hungry because we'll have snacks! More info coming soon! For more information and to register for classes please call us, 601-825-2672! This week, Pearl High School students gathered at the Pearl Public Library to see everything that we have to offer them. 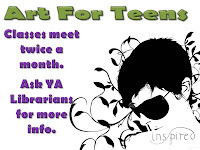 They learned about programs and resources, materials, volunteer opportunities, they met staff, signed up for library cards, and enjoyed food and door prizes. If you missed it, you can catch us here any time to tell you anything you need to know! Enjoy these pictures from the night.